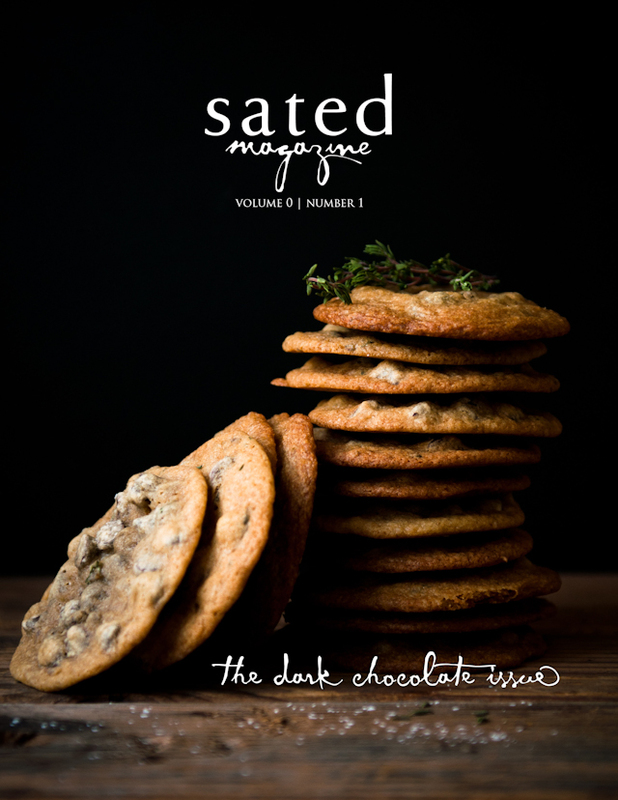 One of my best friends (who has often contributed to and appears on this blog) is from Healdsburg, up in California wine country, where her dad is a winemaker. Naturally, I've been angling to visit during the famed harvest season for years now, but somehow schedules never aligned until this year, when we at last made it happen. And my gosh, people, harvest season is famous for a reason. It's an experience. Harvest time is a deluge of activity: orchestrated frenzy is probably an apt description here. 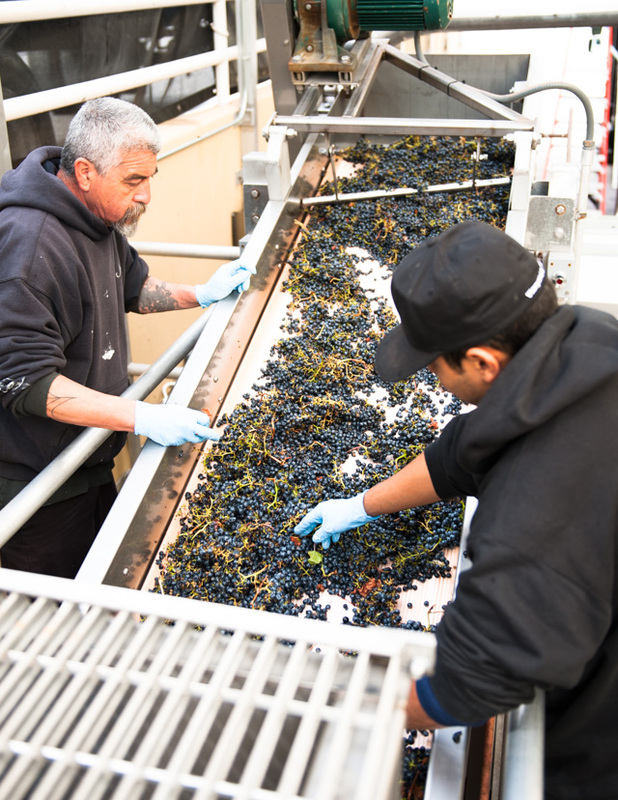 Trucks roll into the winery unloading bay, dump tons and tons of beautifully ripe, plump, super sweet wine grapes into the ready bins, and then the action starts--the long transformation from fruit to wine. And it's a long, long game. I admire so much how much dedication and care and imagination is needed to usher the sweet globes of fruit on the vine to a complex-tasting drink years down the road. It's definitely not an immediate gratification process. at. all. 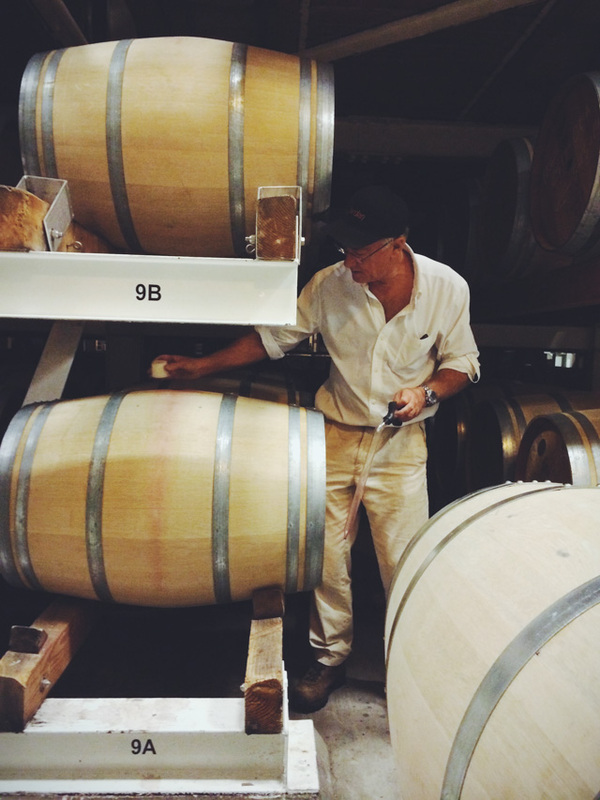 Andréa's dad, Rob, is the winemaker at Jordan Winery, and he took us on a behind-the-scenes, start-to-finish tasting tour of the whole grape journey. * It was such an incredible opportunity to try a grape, then try the freshly crushed grape juice, then try the various grapes (to-be-whites and to-be-reds) at various stages of yeasting, and then try the wines at various stages of aging, in large barrels and in small. Usually all we wine drinkers get to taste is the finished product (and, grape juice), but the middle stages are so incredibly fascinating as well! My favorite discovery was the must stage, which is when the yeast gets added to the grape juice and starts working on it. It becomes this fizzy, bubbling, ever-so-slightly alcoholic liquid that I think someone should hurry up and bottle as is and make a fortune off of. It's like the best version of fizzy alcoholic grape juice ever. It's amazing how different the grape juice tastes from its final form, and how many stages it goes through to build the flavor we taste in the final wine. This requires so much long-term imagination that I'd never considered before, and really makes me appreciate all the more what thought goes into crafting a really good bottle of wine. 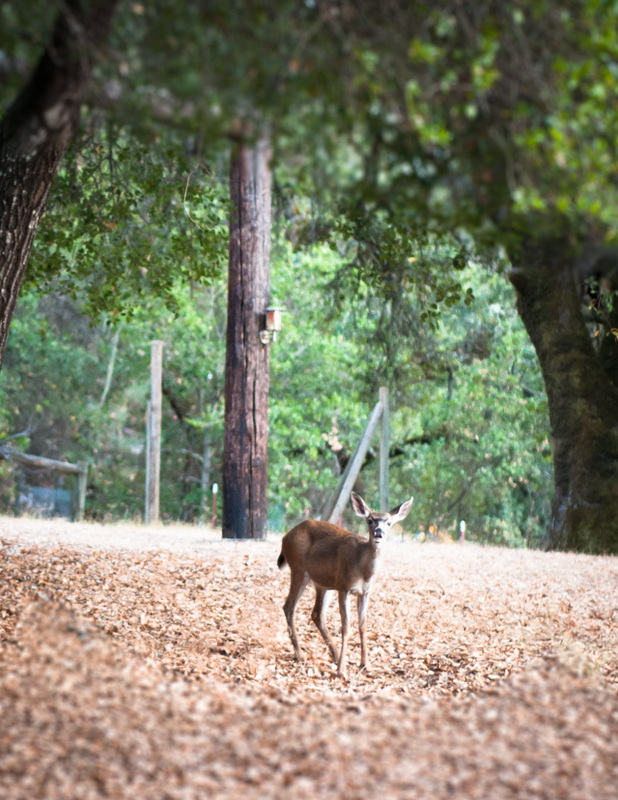 * This will be a somewhat unconventional blog post about a winery trip: no pictures of vines! or rolling hills! or statuesque winery fronts! or even really, glasses of wine! I hope you don't mind, but behind-the-scenes is where the artisanal action is. 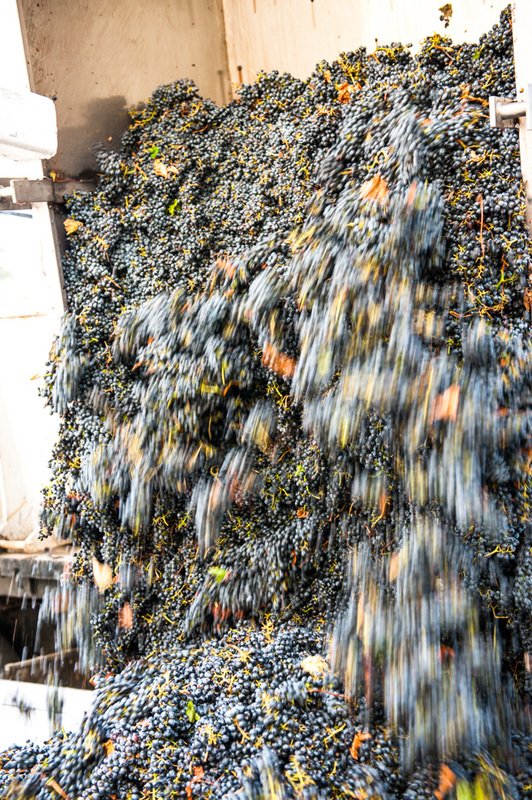 Above: grapes arrive at the winery and get sorted on a conveyor belt on the way to the crusher. 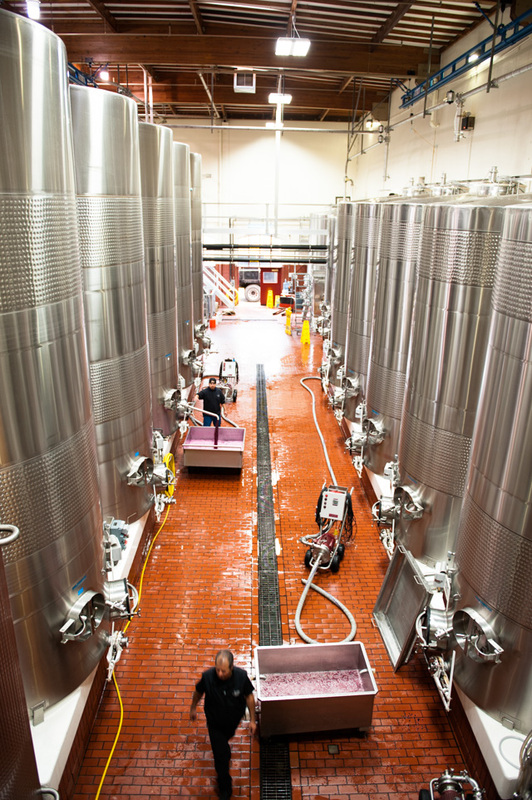 Below, top to bottom: Inside the winery. Grape juice bubbling, right after yeast is added. 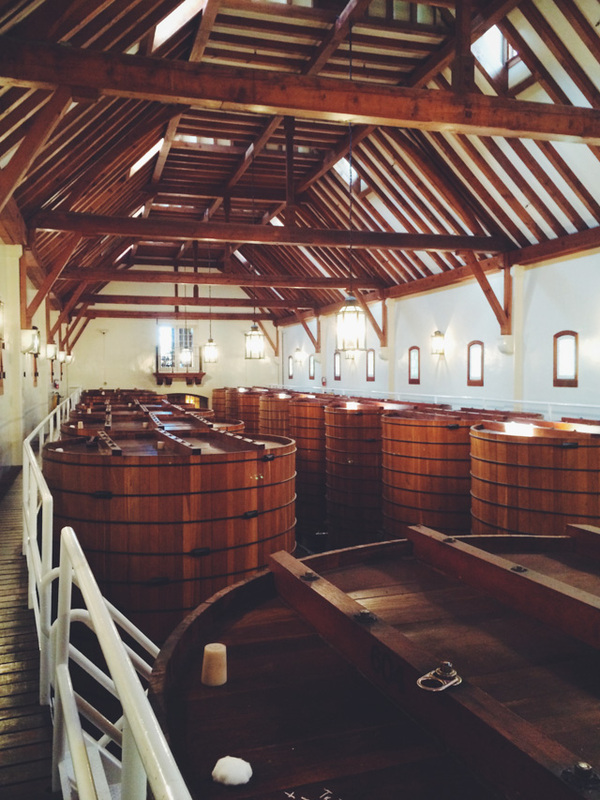 One of the beautiful barrel rooms, with barrels older than me. Rob giving us some young wine to try, which still had malic acid in it and not yet much complex flavor. Trying some older wine from the barrel, which had developed a more complex flavor profile. Jordan not only makes some wonderful wines, but the winery also makes olive oil, from olives grown on site! Their olive oil is so light and peppery, I couldn't help but bring some home with me as a souvenir of my Harvest season visit. 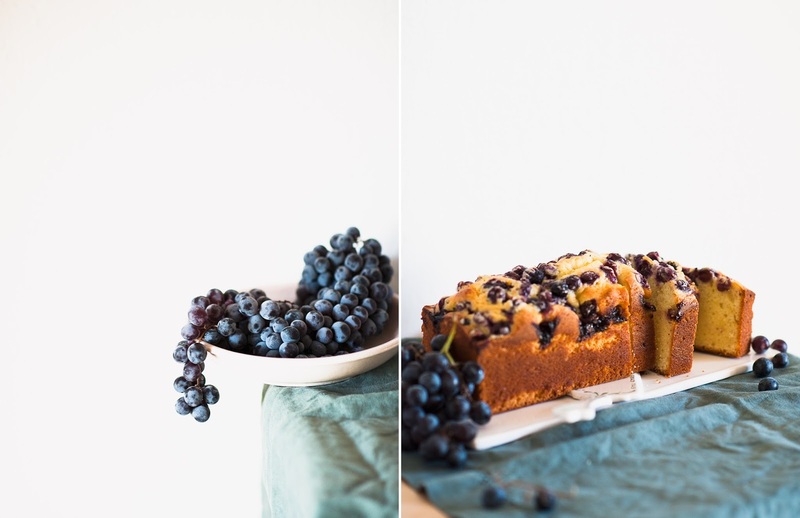 Of course, what to do with a big jug of beautiful olive oil but to make a Harvest-inspired cake! A huge shout-out and thank you here to Andréa and her family, Rob & Karen, for having me out for a harvest weekend. I wish I could share this cake in person with y'all! 360 g destemmed Thomcord or other seedless, soft sweet grape. 1. Preheat oven to 350 degrees F. Grease and flour two 4x8-inch loaf pans. 2. 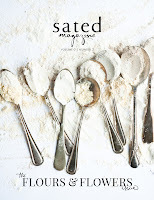 In a bowl, mix to combine 3 cups (375 g) flour and baking powder. Set aside. 3. 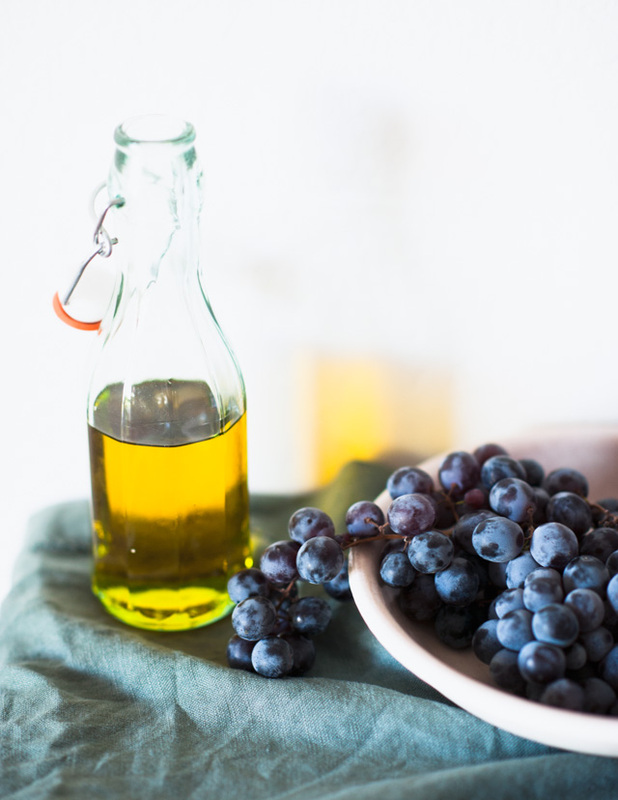 In the bowl of a stand mixer, combine the sugar, salt, 1 cup (220 g) olive oil, and vanilla extract. Beat to combine well. 4. Add eggs to the oil mixture one at a time, beating well after each addition. 5. In three parts, add the flour mixture to the batter, alternating with milk. Mix well. 6. Divide the batter between the prepared pans. 7. 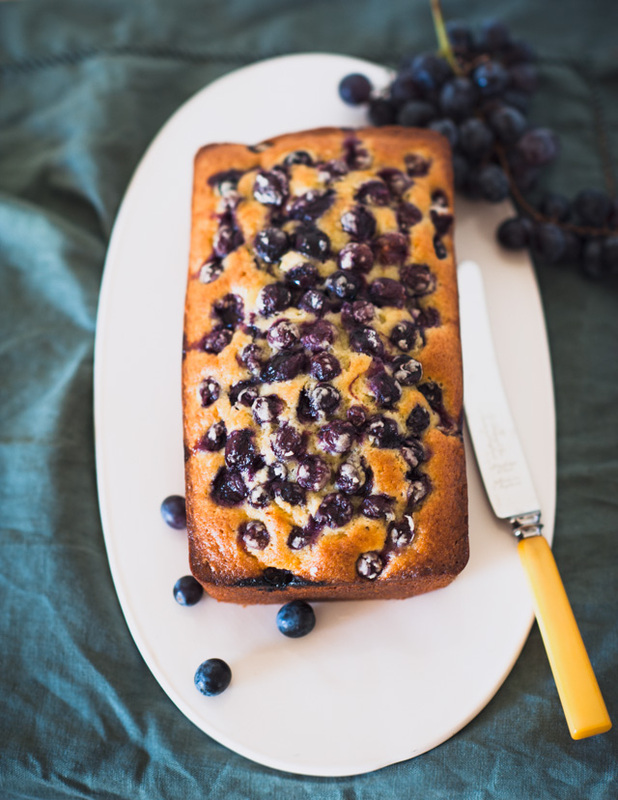 Toss the grapes in 1 Tbspn flour to lightly coat. Then, place the grapes on top of the batter in the pans. 9. Remove from oven and let the cakes cool on a wire rack for 15 minutes. 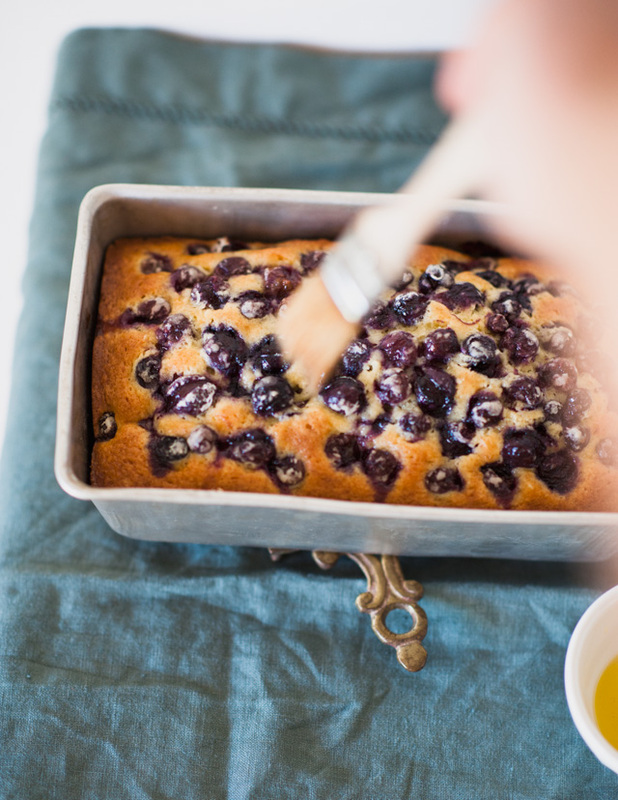 While the cakes are cooling, brush the exposed grapes with olive oil. After 15 minutes, turn out the cakes and let cool completely on wire racks. * Note, if using a tall Pullman pan, as I did for one of these loaves, baking time will be on the longer side, between 70 - 75 minutes. Just make sure to keep an eye out. Such a gorgeous cake. Loving the big grapes in there. 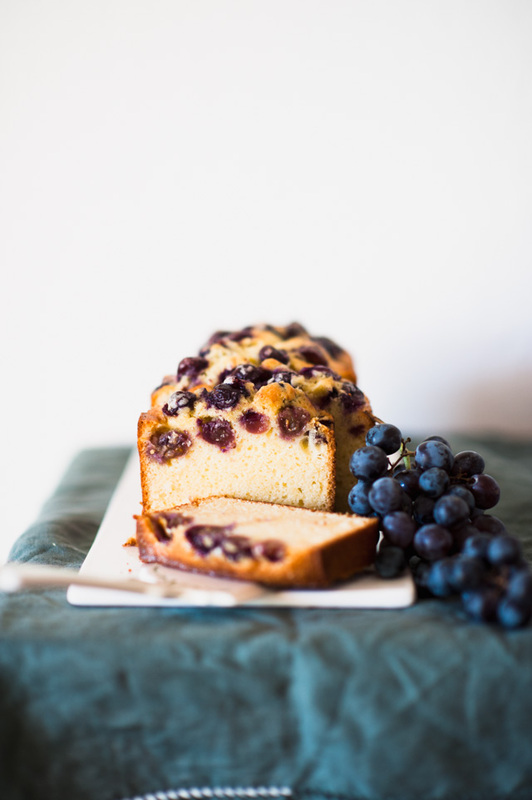 I never used grapes in a cake. Maybe I should give it a go? Definitely! do it while grapes are still in season! The seeing Grape harvest is something on my culinary bucket list! one day but until then this loaf is prefect picture of Autumn. How do you avoid the grapes sinking? Even coating them with flour doesn't always work. Coating them with flour iin this case seemed to work well actually, given this specific batter. 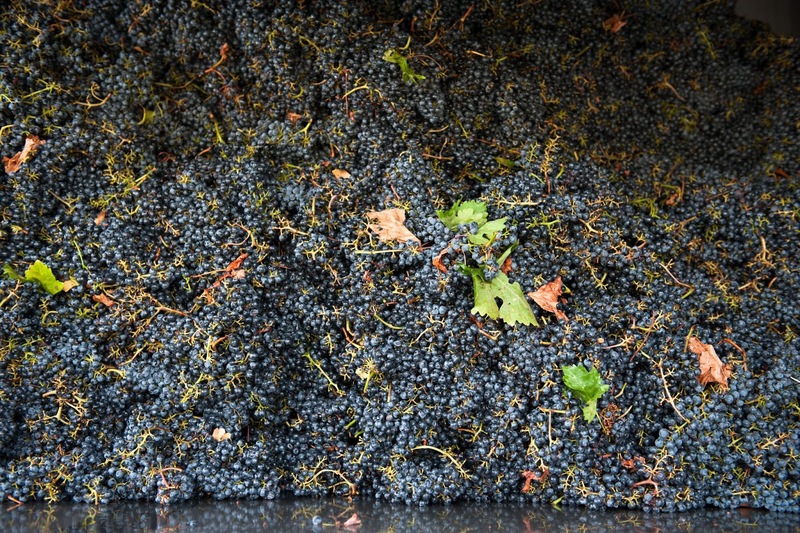 Ooh, such a fascinating glimpse into wine-making! And this cake is absolutely stunning -- I can only imagine how wonderful it must be with locally made olive oil. And those cascading grapes are too beautiful. Love this post, Stephanie! 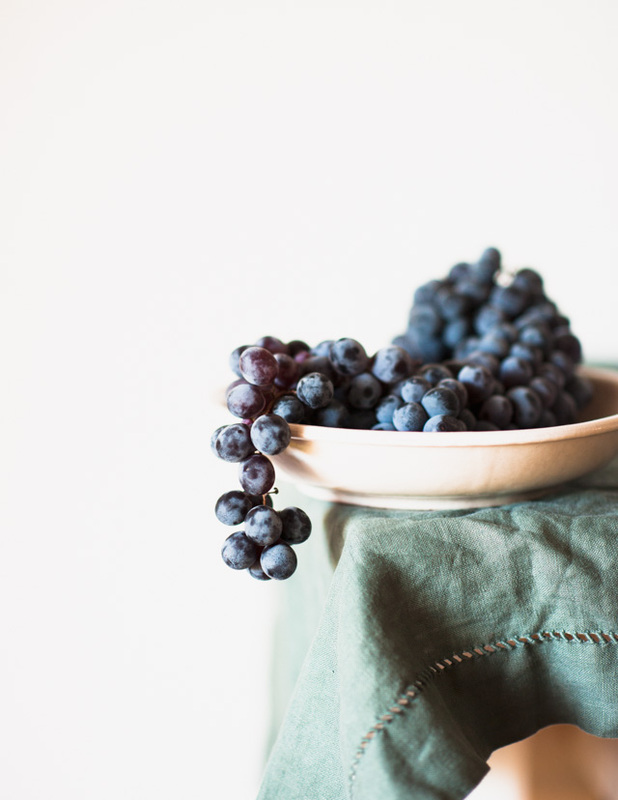 Grapes are so underrated & look so beautiful. Love the grape truck action shot! What a nice article, beautiful photos, and a beautiful winery! Jordan is one of my favorites! So jealous! 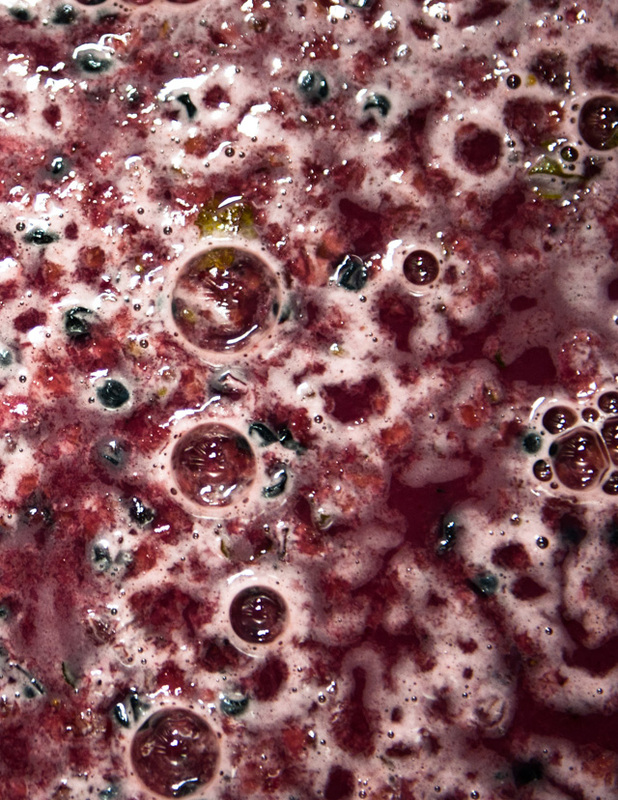 The shot of the grapes fermenting is such an interesting one. 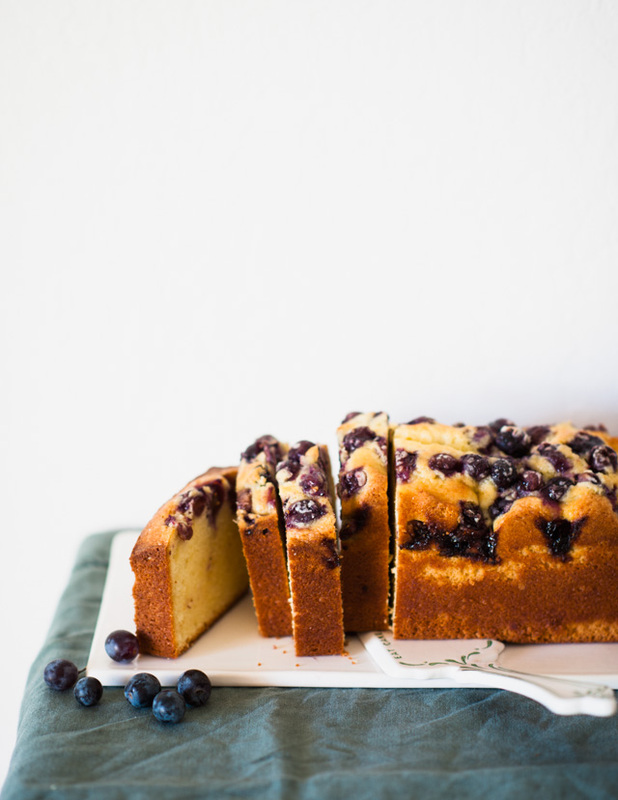 I love the sound of this dessert--it seems like the perfect end to a fall harvest meal.